As a life long resident of the Goldfields, I am passionate about my local town. Actively involved in various community events and social activities, I have a sound understanding of the town’s variable dynamics. Knowing the town inside and out, I am passionate about providing professional customer service to help my clients achieve their real estate dreams. I understand that each and every client has a specific need. I’ll proactively work with you in an organised and effective manner to confidently represent your best interest in the real estate transaction. 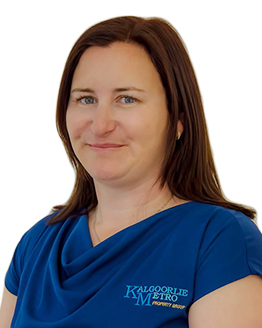 So, if you are planning on buying, selling or investing in the Kalgoorlie-Boulder area, I’ll be more than willing to discuss your needs. I specialise in applying my expert local knowledge and am dedicated to working tirelessly on your behalf!